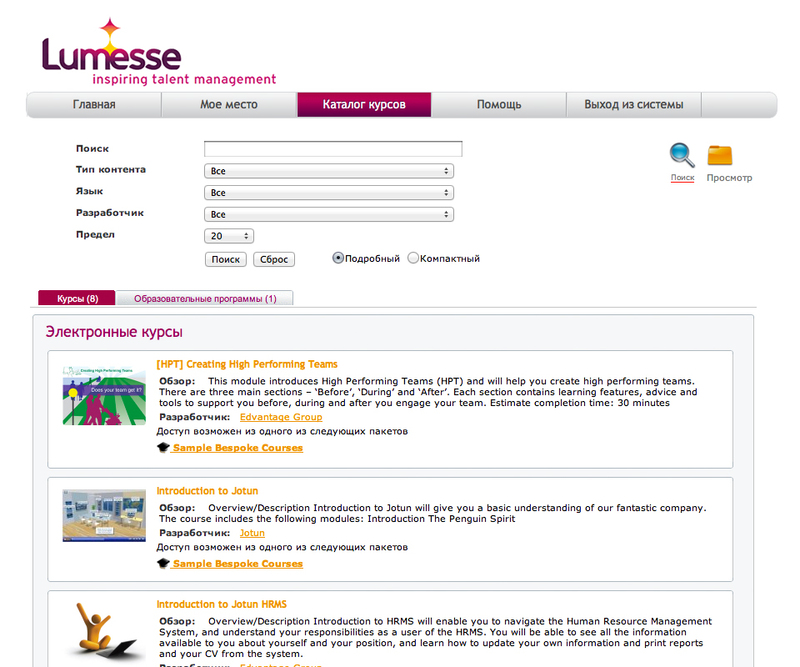 Lumesse Learning Gateway is a powerful, cloud-based learning management system for organizations of all sizes. 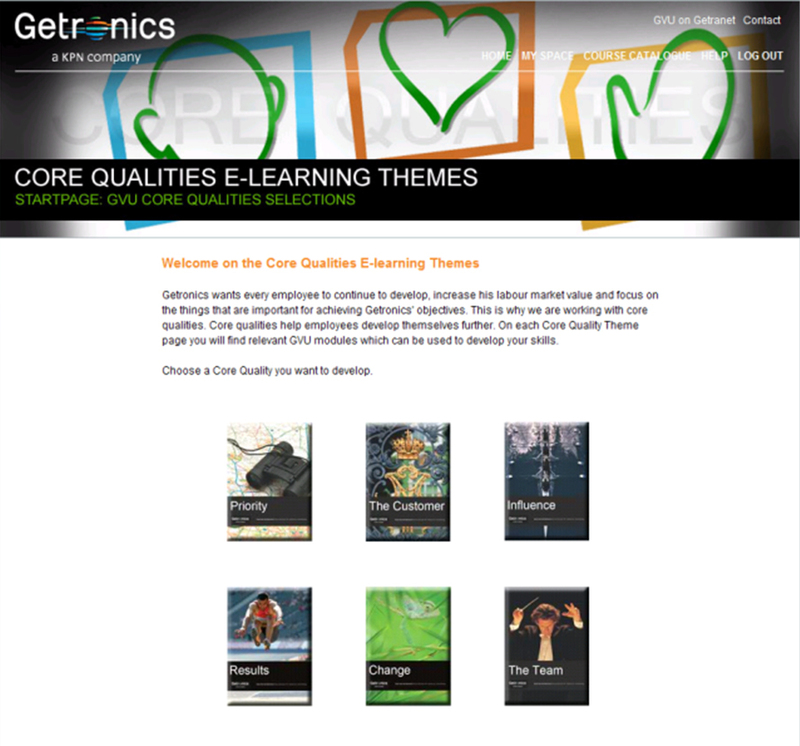 It provides a flexible and comprehensive system for delivering and managing sophisticated learning programs. 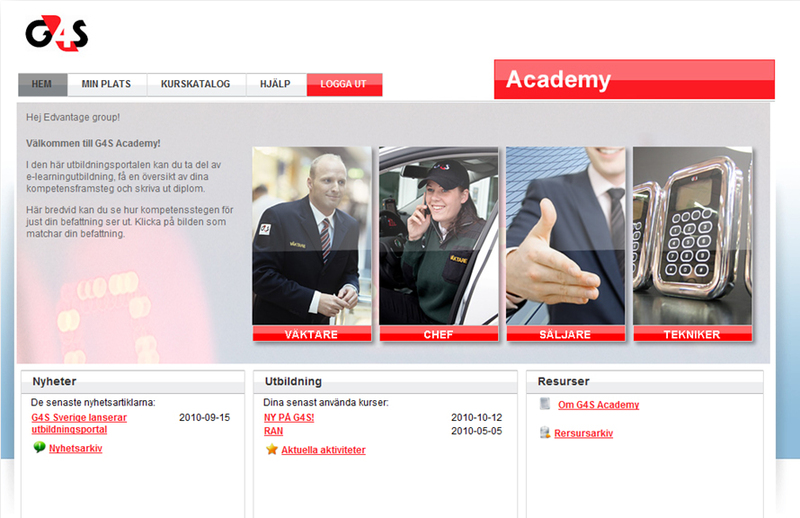 The main advantages of LMS Gateway are speed of deployment and ease of management. Lumesse Learning Gateway is constantly enhanced by new product releases that bring more opportunities to distance education. 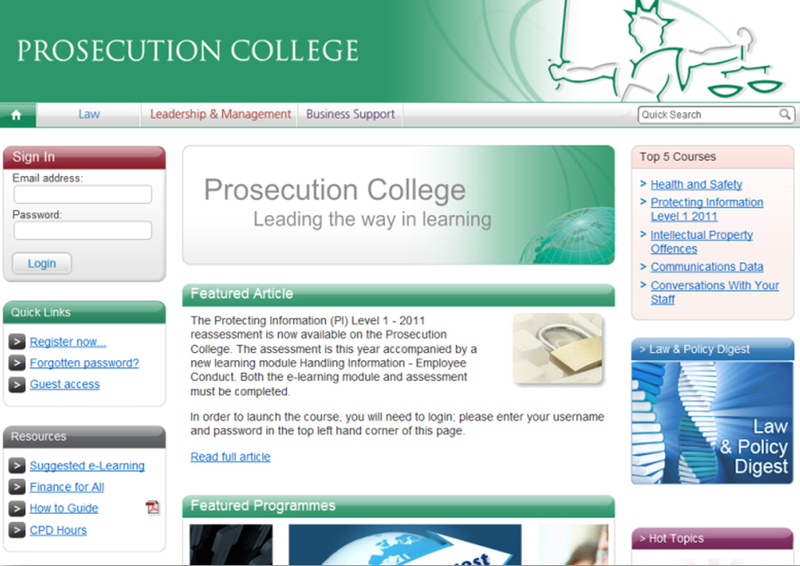 It is fully scalable to any number of students and utilized courses. Creates and delivers tests and evaluations. Supports SCORM and AICC standards including PENS (Packet Exchange Notification Services). 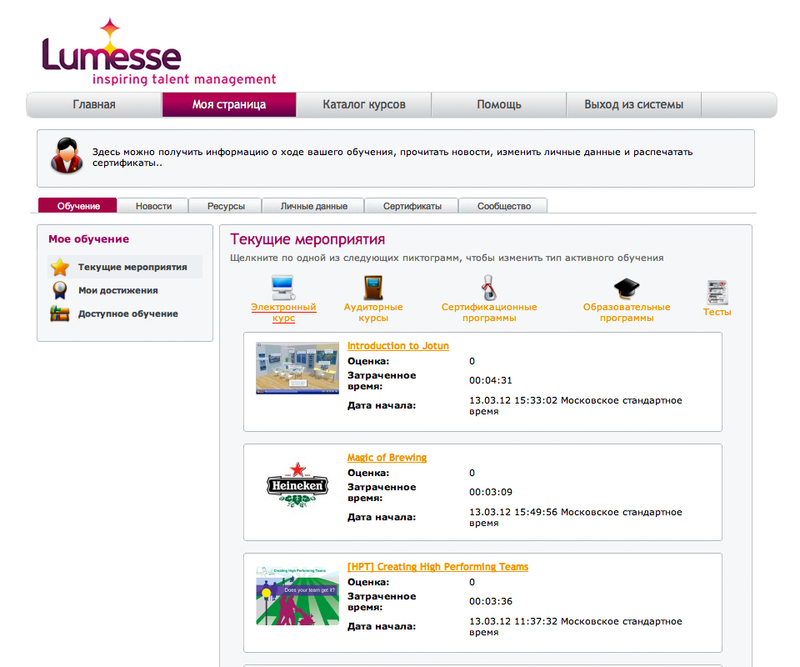 Lumesse Learning Gateway stands alone in its ability to combine ease-of-use with rich functionality. Every part of the system has been designed to make it easy for users to quickly find what they need, and for administrators to deliver learning that makes an impact.